Jim was born and raised in Chicago, Illinois. As a child he enjoyed sports and outdoor activities. As a teen Jim was a 3 sport athlete in school and started his career in community service as a volunteer for his community’s suicide prevention hotline. He completed his undergraduate degree at University of the Pacific with a BS in physical chemistry while working as a dealer of antique sterling silver. Jim graduated in 1985 from the University of the Pacific Dental School in San Francisco. 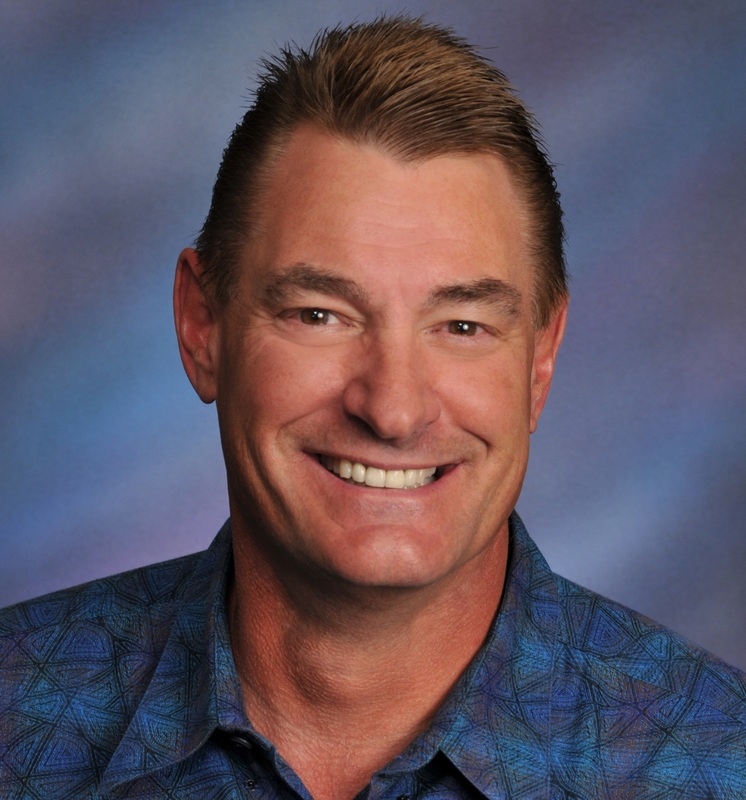 He moved to Phoenix Arizona in 1985 to start his dental practice. He continues to give back to his community as a volunteer for Hospice of The Valley. In his free time, Jim enjoys reading, fishing, outdoor adventures and time with his family.